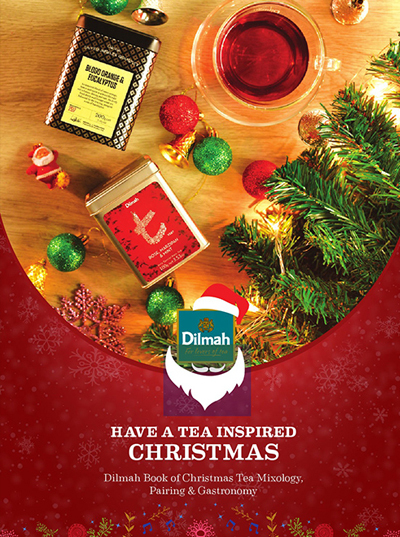 Not only when summer's here, but also when it's cold and drear, Dilmah tea and the spirit of Christmas join hands to bring you delicious recipes and pairings for wintry, tea inspired entrees, drinks and desserts! 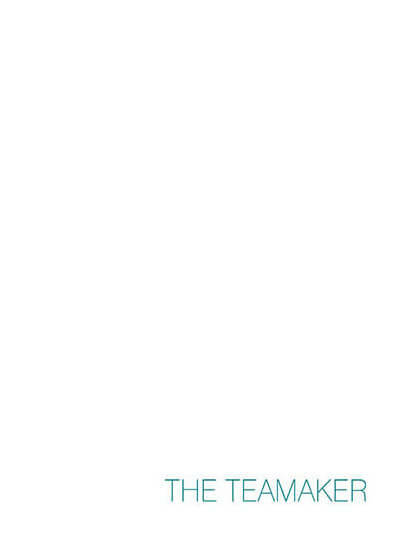 Revolution! 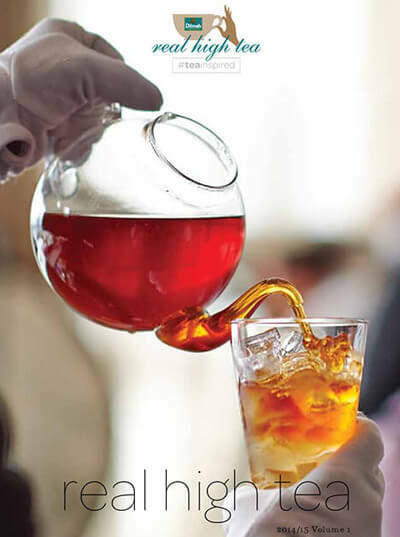 Tea like you have never experienced before. 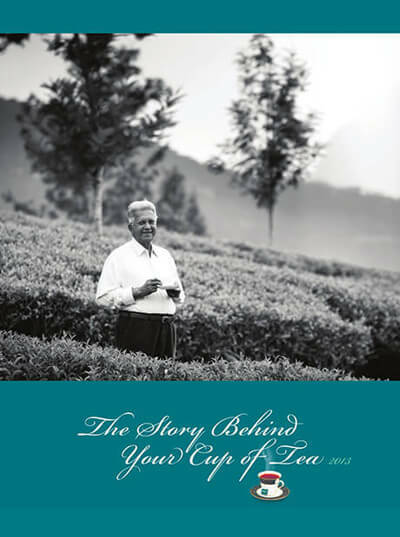 Sophisticated cuisine, brilliant mixology, elegant presentation, culinary theatre and personal stories of tea - all built around the respect for tea in 388 pages. 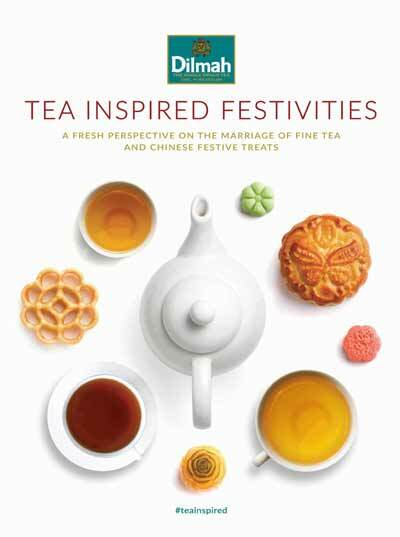 A Fresh Perspective on the Marriage of Fine Tea and Chinese Festive Treats in 64 pages. 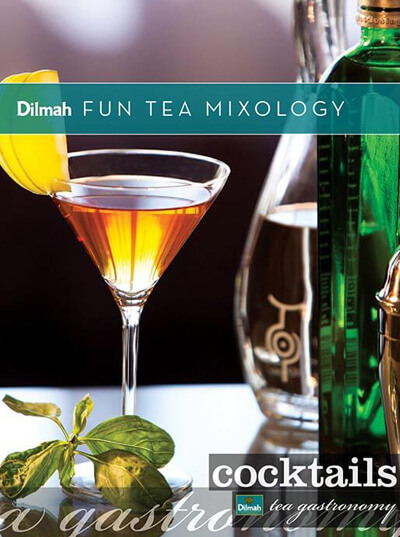 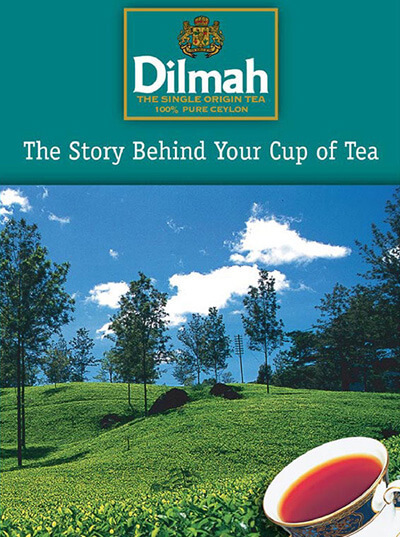 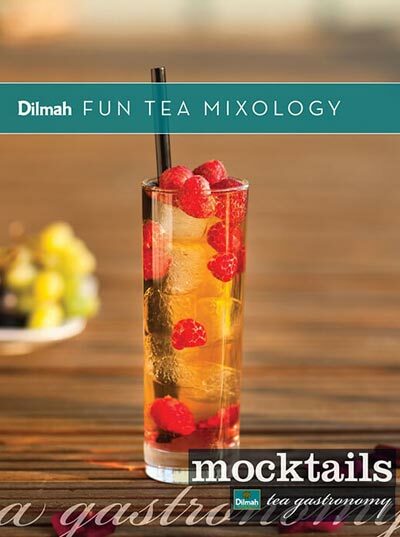 Dilmah tea presents a fresh take on a traditional and centuries old form of tea preparation. 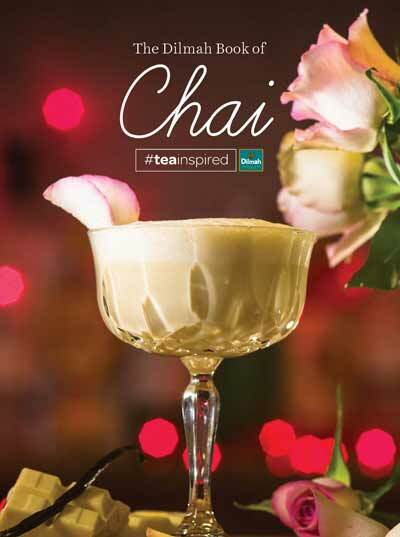 Chai is brewed strong, then combined with sweetened condensed milk and "pulled" over a yard from one jug to another. 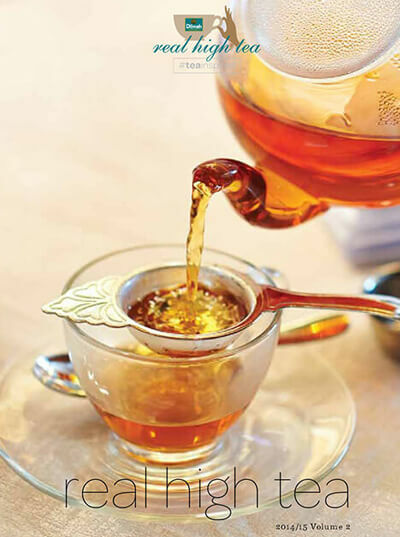 Discover new avenues to brewing chai, with a concept borrowed from our ancestors. 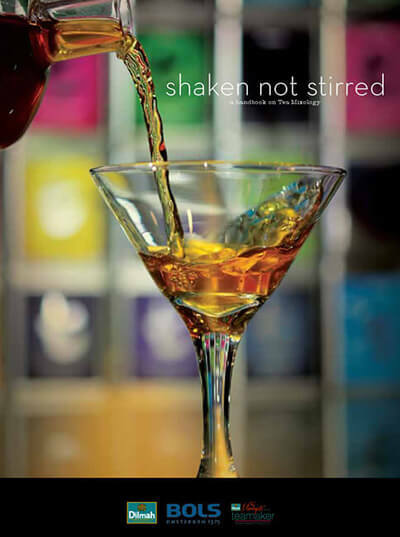 Enjoy 40 pages of deliciousness! 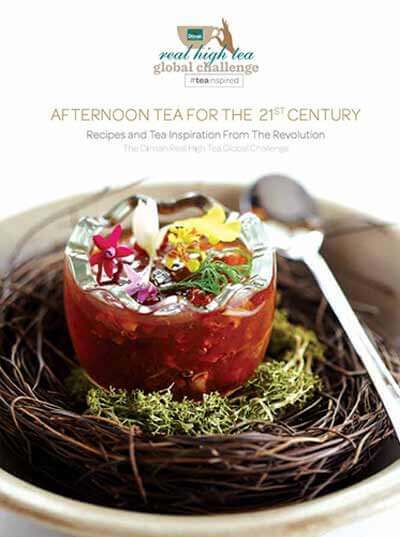 Whether it is paired with or expressed in cuisine as a garnish or marinade, enjoy 376 pages of recipes where tea is at the heart of gastronomy. 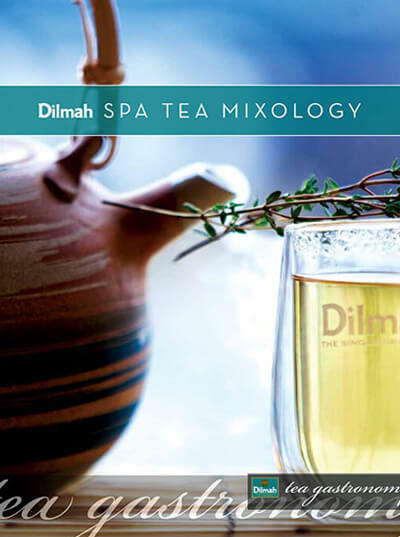 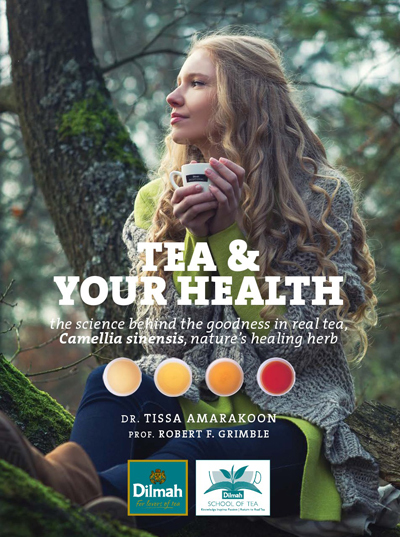 Find out how a tea based beverage and its natural goodness can add to the soothing calm of the sensorial experience of the spa within 40 delightful pages. 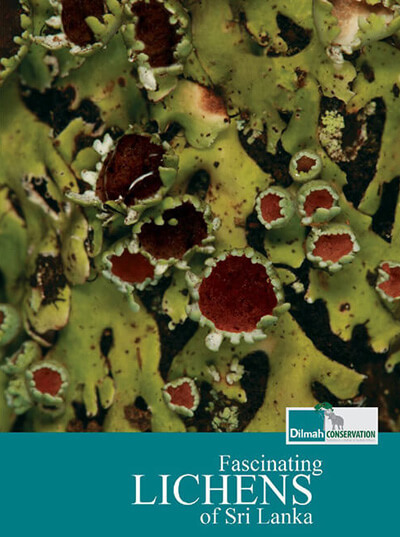 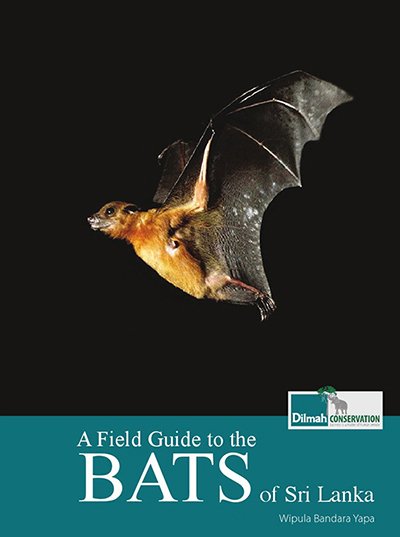 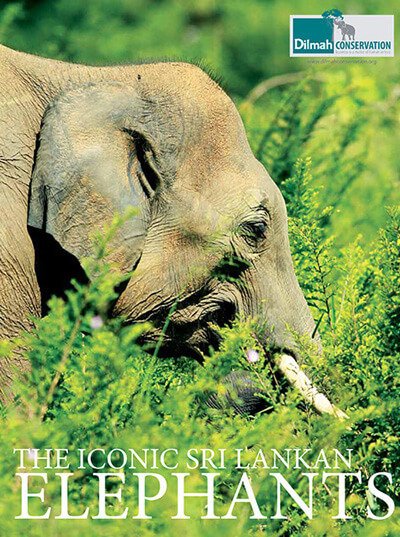 The first Sri Lankan publication with detailed descriptions on the largest group of mammals found in Sri Lanka with an insight into the role they play in creating forests and balancing the harmony of the ecosystem. 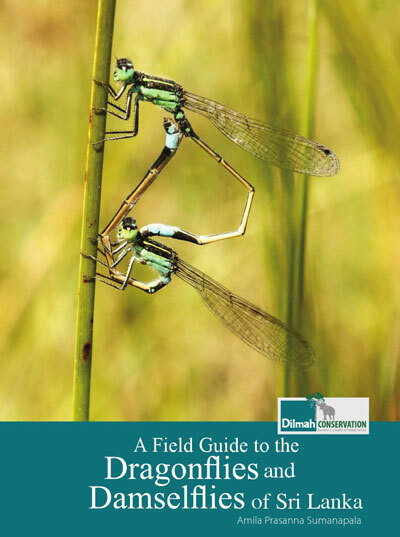 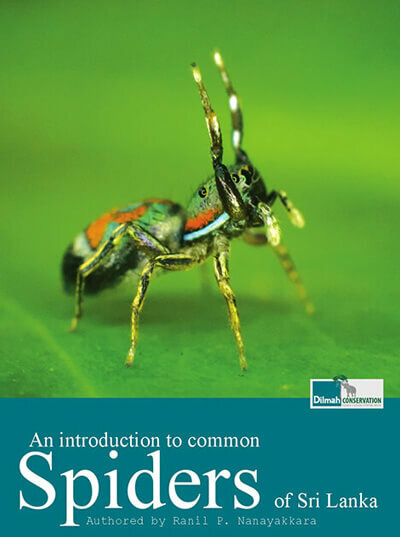 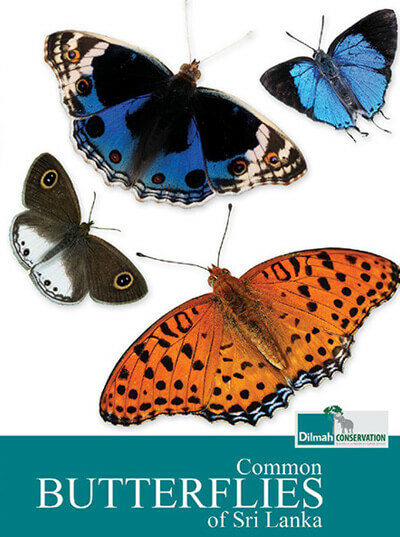 A 174 page guide to rediscovering these dazzling insects that maintain the rhythm of ecological balance to inspire conservation through an enriched understanding of their habitats. 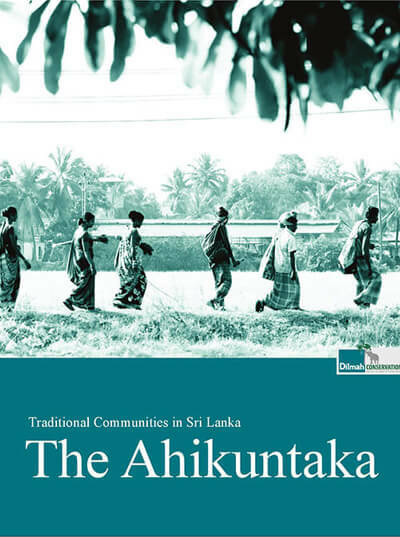 Learn about the many unique aspects of Sri Lanka's rich agricultural history with this beautifully illustrated 80 page book, which highlights the sustainable and organic agricultural methods practiced in the immediate past and by the ancestors of Sri Lanka. 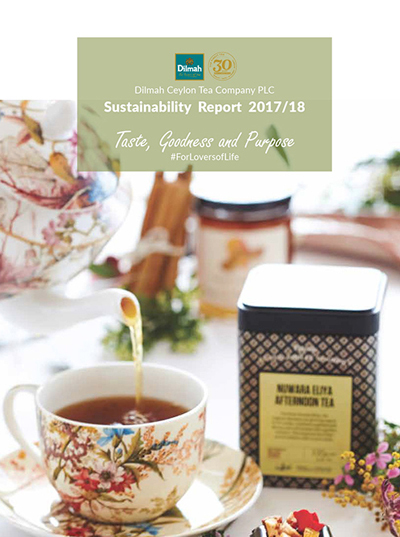 Dilmah understands the importance of looking after our people and land and is on a continuous quest for sustainability as explained in this 76-page report. 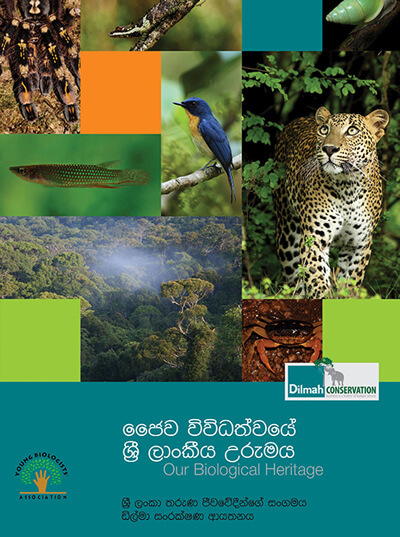 This collaboration with the Young Biologists' Association brings to life diverse biological landscapes of Sri Lanka and its abundant beauty and uniqueness. 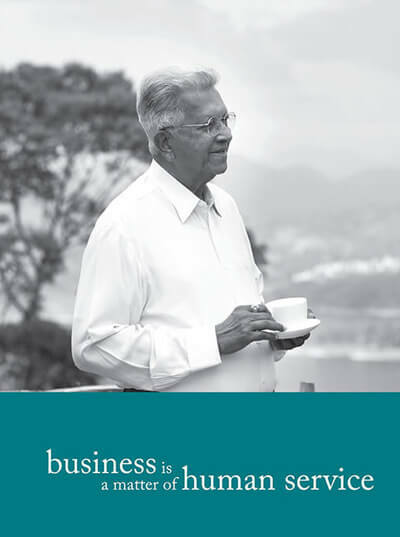 Compiled by Prof. Hiran Amarasekara, Prof. Devaka Weerakoon and Dr. Siril Wijesundara. 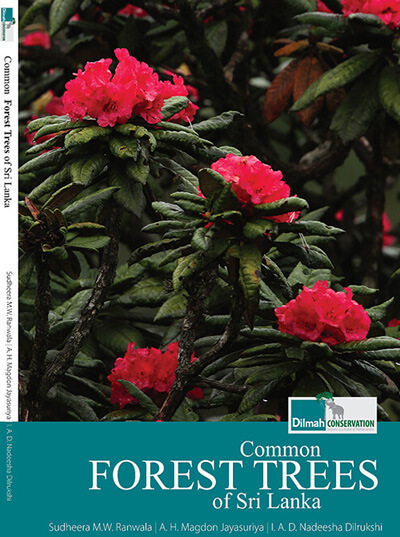 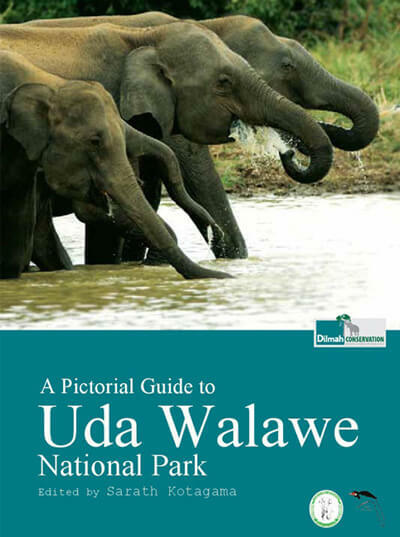 Planting a seed of love and respect for nature, this 196 page publication gives you an insight of the members of Sri Lankaâ€™s diverse forests and the need for their conservation. 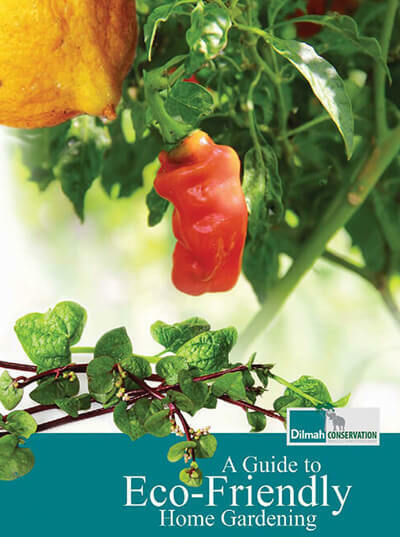 Thousands of lives have been transformed thanks to MJFâ€™s philosophy of appreciating the value of being humane, something he has devoted his life to. 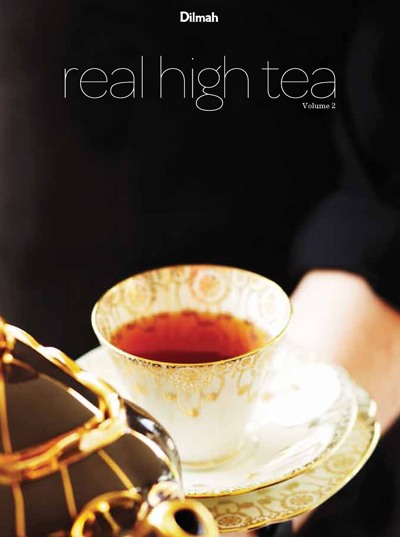 280 pages of a spiritually rich life. 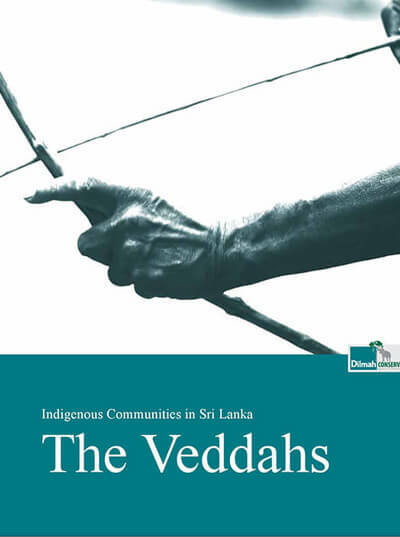 96 pages of the attempt to understand the culture, society and historic context of these indigenous communities and to ease their dislocation. 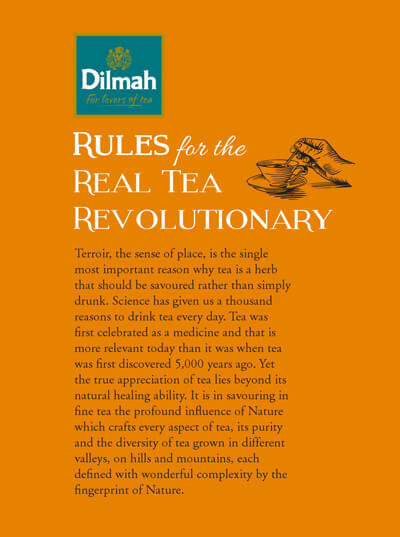 With knowledge comes empowerment, and Dilmah is proud to present a range of publications covering a variety of topics. 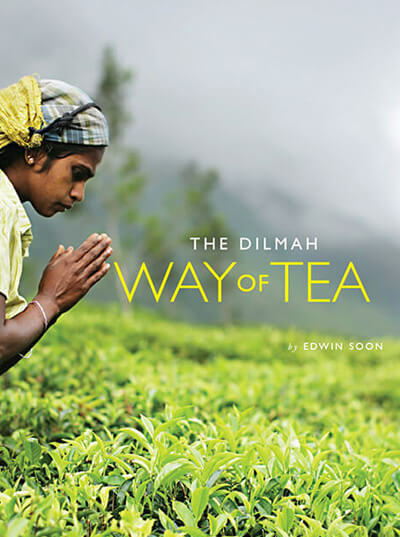 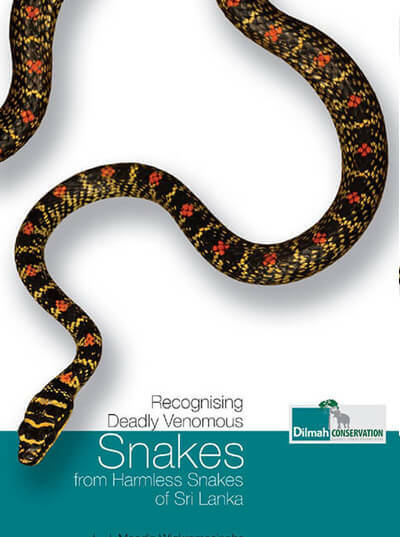 From tea to biodiversity, conservation and indigenous people, these are researched and written by some of the most significant people in their field providing a hands-on insight into each area. 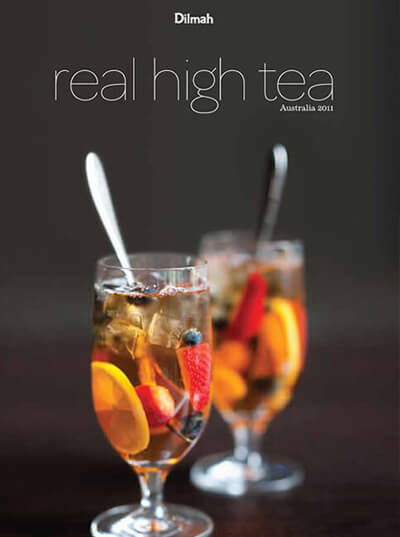 Get your copy and sit back with your favourite tea! 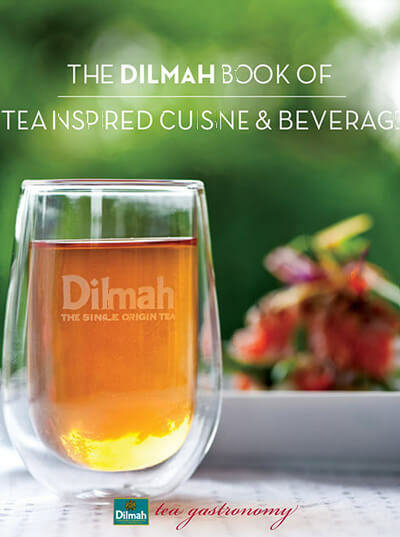 Copyright Â© 2015 Dilmah teainspired eBooks All Rights Reserved. 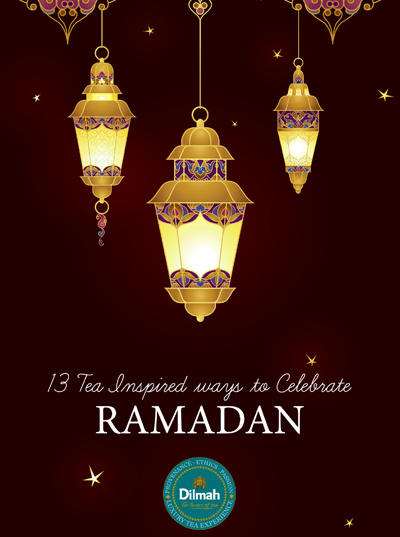 Design & Development by eBEYONDS.